Wow I so underestimated Google Apps! 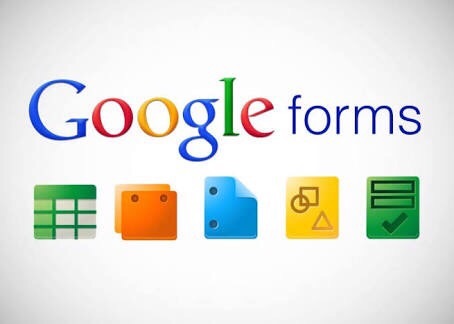 There is also this blog post that demonstrates a very creative way of using Google Forms in a Physical Education setting. A journey through the life of an Undergrad Education student and his experiences with ICT.